I must admit a bit of a bias when it comes to this Echo Park sextet. Not only are they neighbors (This album takes its name from one of our neighborhood's watering holes and its cover image from a grocery store that I often frequent. ), but my interview with frontman Bradley Hanan Carter was the first posted on this site. 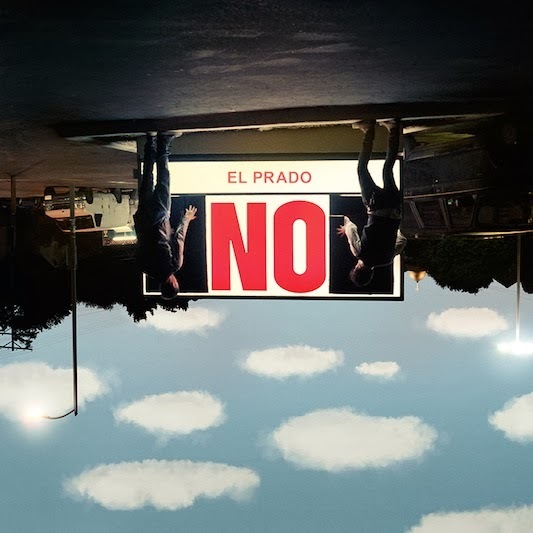 Those prejudices aside, El Prado is a brilliant debut, anchored by an anthemic lead single, "Leave the Door Wide Open," and fulfilling the promise anticipated by the likes of Filter, who named it as one of their 25 Anticipated Albums of 2014. Other standout tracks include "Stay With Me," "There's a Glow" and a cover of Leonard Cohen's "Suzanne," featuring the Mynabirds' Laura Burhenn. Catch them at the Troubadour on March 8 before they head out on the Arts & Crafts' North American label tour with the Darcys and Reuben and the Dark. While the Brooklyn foursome take their name from a neighborhood of seedy bars in trumpet/guitar player Mike Olson's Minneapolis hometown, Lake Street Dive's pop-soul melodies would feel right in any venue. In fact, Rachael Price's show-stopping vocals could take down any house. You will be hooked on their sophomore full-length, from its opening title track and R&B-flavored "You Go Down Smooth" to the soulful "Use Me Up" and bluesy "What About Me." Unfortunately for those of you who didn't grab tickets early, their March 15 show at the Troubadour is sold out, but you can watch them on "The Late Show with David Letterman" on Feb. 21. There are many reasons why Republic pegged the New York duo of Sarah Barthel and Josh Carter as their "band to break" in 2014. Most importantly, it is virtually impossible for your body to stay still when any of the 11 tracks from Voices, their major-label debut, begin to play. Whether it's with pulsating first single "Fall In Love," captivating "Black Out Days" or the more melancholy "Bill Murray," Phantogram capture your attention then take your breath away with their beautifully crafted melodies. You don't just have to take my word for it: Tickets for their Feb. 22 show at the Palladium are totally gone. There are, however, tickets still available for their show at Ventura Theater, happening the following evening. The Paul Chesne Band is one of those acts that you have to experience live to fully appreciate, which isn't hard since the L.A.-based fivesome perform at least once a week. 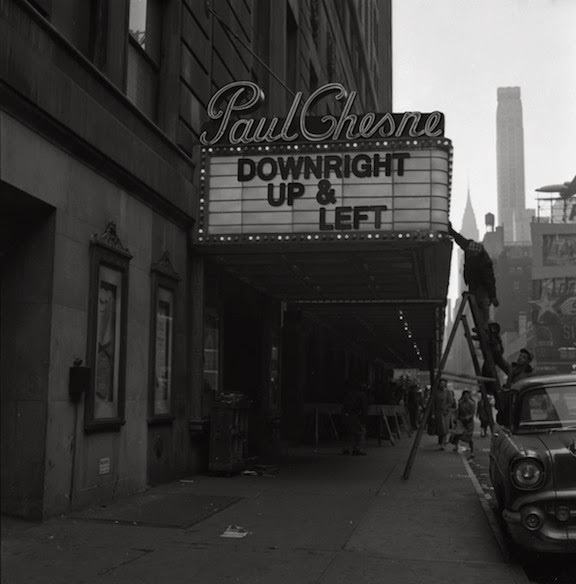 That being said, Downright Up & Left boasts some of frontman Paul Chesne's finest songwriting, and, of their four full-length albums, offers the listener as great of an experience as their shows do. While their energetic live sets leave a trail of sweaty bodies in their wake, one can truly appreciate the musical craftsmanship of vocalist/guitarist Chesne, keyboardist Jon Niemann, drummer Rich Berardi, bassist Jason Chesney and guitarist Josh Norton as tracks like the fiery "Allegation Woman," funk-laced "Meet Your Maker" and heart-wrenching "Tryin' to Survive" inspire a wealth of emotions throughout the album. PCB perform Feb. 21 at Pappy & Harriet's in Pioneertown, March 7 at Basement Tavern and March 12 at the Edison. I am such a sucker for slide guitar, and Duane Allman absolutely slays me. Go behind the scenes of the Allman Brothers Band – their formation, recording of albums like At Fillmore East and Eat a Peach, conflicts, drug and alcohol struggles and tragic deaths – in this riveting new biography by Guitar World senior writer Alan Paul. 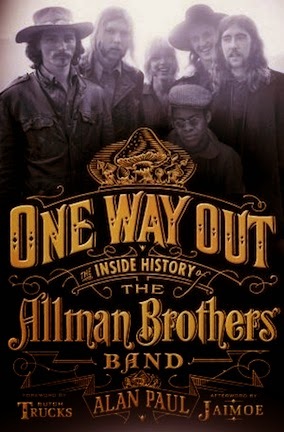 For 25 years, Paul has written about the band and interviewed every living members for One Way Out (Also, Butch Trucks penned the foreword, and Jaimoe did the afterword. ), as well as their managers, roadies and contemporaries such as Eric Clapton and Bob Weir. Also included are several never-before-scene images of the band from their road managers, in addition to photographers like Danny Clinch, Jim Marshall, Neal Preston and Stephen Paley. 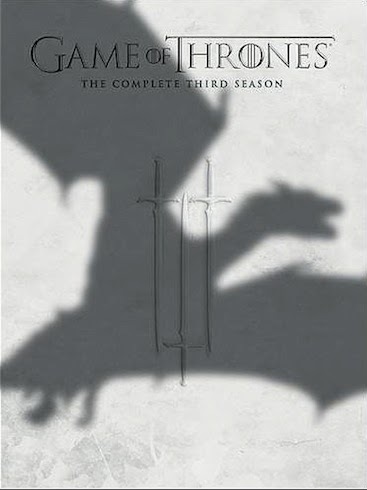 This in-depth look at the legendary group is a must-have for any fan.